Home » News archive » GRENOUER: Wa…y." GRENOUER: Watch Video for New Single "One Day." 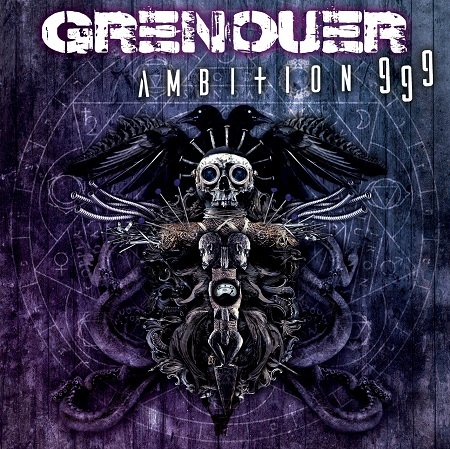 Russian modern metallers GRENOUER has revealed today a new video for the single"One Day", taken from their 9th full-length album “Ambition 999” out now in physical and digital through Greek record-label Sleaszy Rider Records.